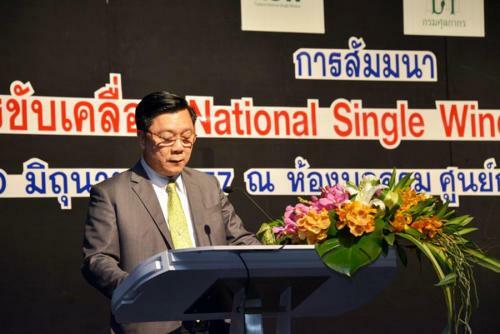 Mr. Rakop Srisupaat, the director general of the Customs Department, presided over the opening ceremony of the seminar titled ?? 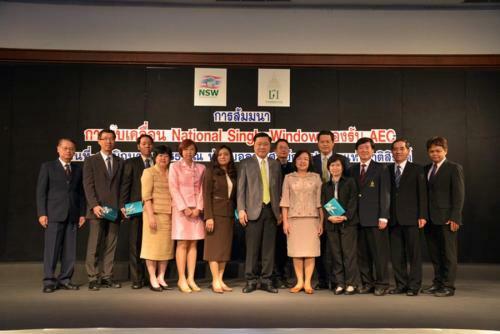 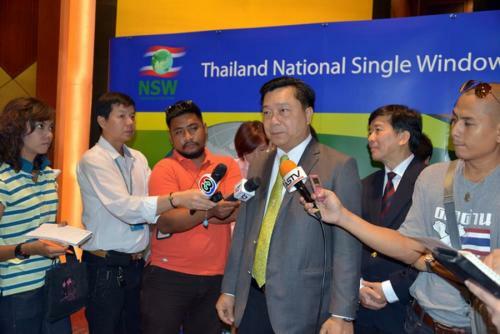 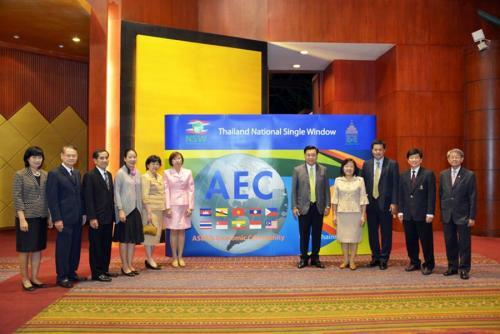 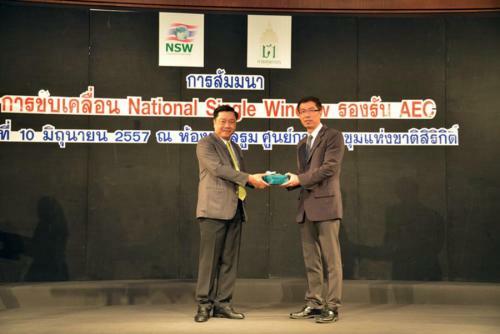 ?Moving Forward National Single Window for AEC? 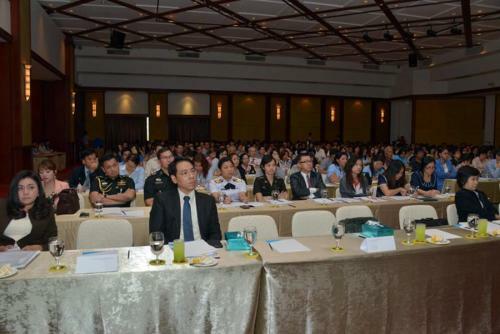 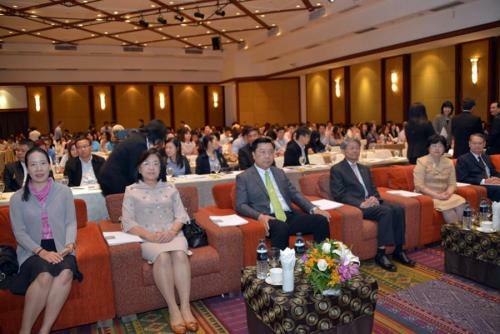 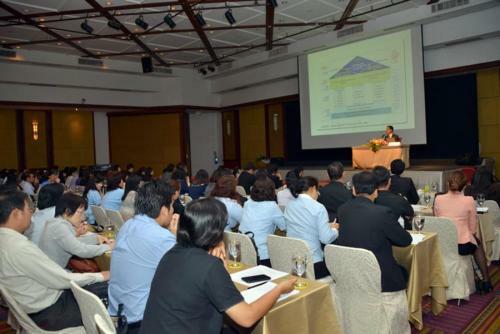 ?�, in which the delegations from all public and private sectors including other agencies such as export, import and logistics in total of 500 delegations also joined the seminar, at Ballroom, Queen Sirikit National Convention Center, June 10 2014.